Online reviews are a daunting notion for any business owner. 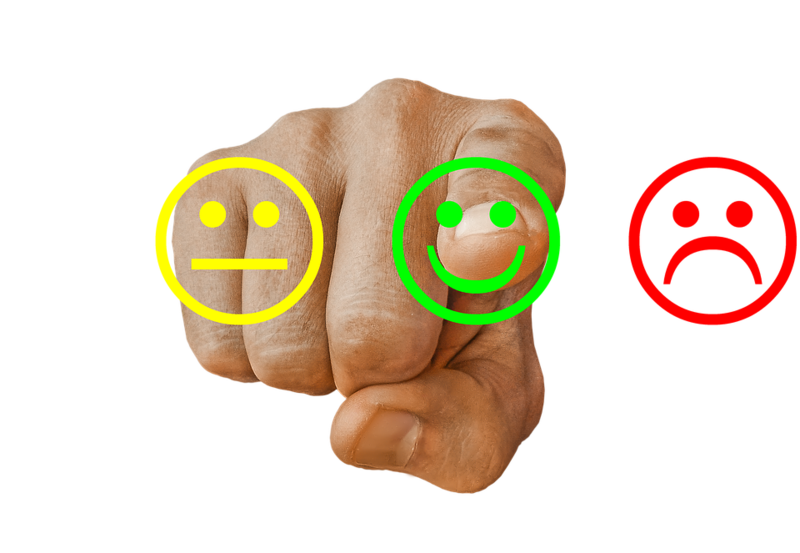 Many worries that setting up an online review platform will open up the door for negative reviews that will harm their business’s reputation. But here’s the really scary bit – with research* showing us that customers are overwhelmingly turning to online reviews to research business and products, a public review interface is no longer as optional as it once was. Of course, that doesn’t mean to approach the feature without caution, but if implemented with the right outlook, the benefits can hugely outweigh the negatives. Opening up a platform for customers to give feedback on your service will encourage you to focus on your business’s customer journey and make improvements to areas that might not have been a priority before. Of course, it might sting a little to receive some negative feedback. But in the long run, knowing where to improve directly from your customers is the key to success for any enterprise. 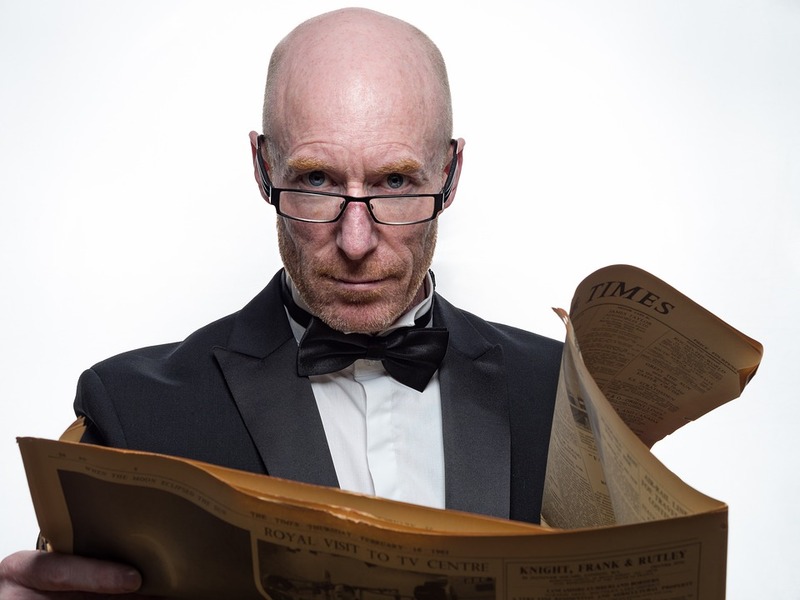 So you’re great at what you do, but you’re struggling to get customers to trust you? Online reviews could help, and the figures prove it. 84% of customers trust online reviews as much as a personal recommendation and consumers are likely to spend 31% more on products/services from businesses that have excellent reviews. There’s no point sugarcoating it. Unless your business is perfect, you’re going to get a few bad reviews. But don’t fret. 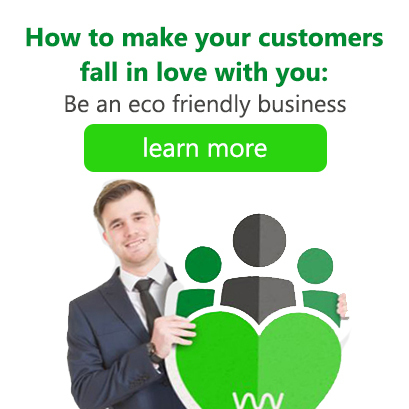 When it does happen, you’ve got yourself a perfect opportunity to show your customers how eager you are to make amends. By responding quickly and positively while acknowledging a way for you to improve, others can feel even safer knowing that even when things don’t go smoothly, you’ll smooth them out. It’s not uncommon for online reviews to highlight particular staff members for doing a great job. When this happens, your employee will feel rewarded, and you’ll be able to congratulate them on providing a great service. In this way, online reviews inspire those who work for you to take pride in their service and in turn, actively improve your business’s ability to provide service. .
It’s not just customers that will trust you more when you’re listed on a review site – Google will too! An online presence on review sites is proven to dramatically improve your rankings. The more reviews you get, the more credible your business will look to search engines such as Google, resulting in higher rankings on SERPs. If you believe your business provides a quality service, opening up a review platform is simply a free way of getting the word out. And given the huge benefits to SEO it offers up, opting in is a no-brainer for any business that’s proud of what it can do. Imagine there are two identical websites, each selling ‘the best quality product in the industry!’. There’s only one difference. Website #1 has 100’s of real customer reviews confirming how good the quality of the product is. Which one are you going to trust with your customers? The brand with an authentic link to the real world, or the one with nothing but lovely promises? How do you feel now about online reviews? It’s worked for us, and if you offer a consistent quality service too, you’ve got everything to gain from offering an online review portal. And if you don’t feel comfortable doing so – perhaps you’ve got more fundamental concerns to address about the quality of the service you provide? Either way, we wish you luck! Want another way to improve your business? At Exchange Utility we understand that running a business is difficult. That’s why we spend a lot of time and effort helping business owners to improve their bottom line, save money and aid their time efficiency. In order to further cut costs and help with business energy consumption, we compare business tariffs across UK suppliers to find the best rates for their gas and electricity costs. If this is a service you might be interested in, get an online quote today and you could save up to 36%* on your existing rates. 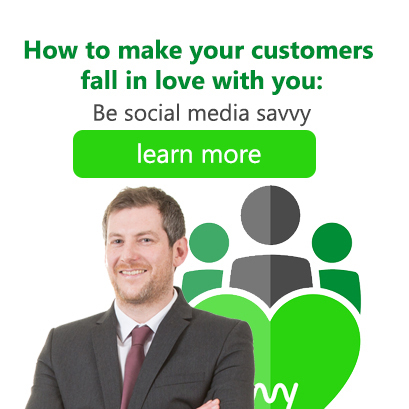 Looking for more ways to make your customers fall in love with you? Take a look at any of the articles below.